We can’t deny the fact that we are living with mysteries. But some of them will just leave wondering memories. This is because they remain unsolved. There are truly certain strange and unknown things that we humans can’t explain yet. We can’t even understand about it. Our world is full of uncertainties. There are so many questions yet still to be answered. 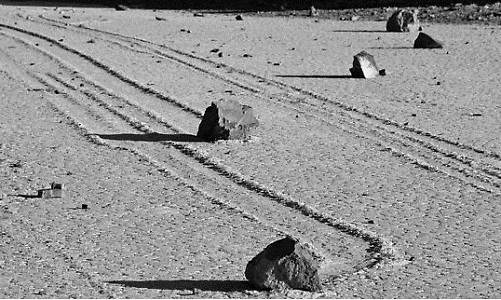 There are stones in Racetrack Playa that moves slowly across the surface. They were in motion even without any human or animal involve with it. They do not just change direction but they leave a track before them as well. People believe that heavy wind causes them to glide but we are aware that stones are as heavy as humans so they can’t be moved so easily. Lady Dais was a woman lived in China and died at the age of 50 but her body was still considered to be the most well-preserved ancient mummy that stays around 2,000 years old already. She still has a soft skin with flexible joints. 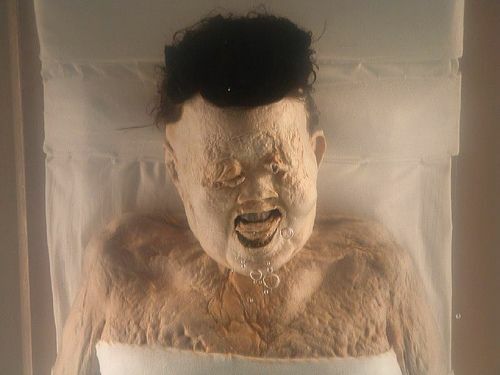 Scientists found out that she was preserved in an unknown liquid no one can ever copy. 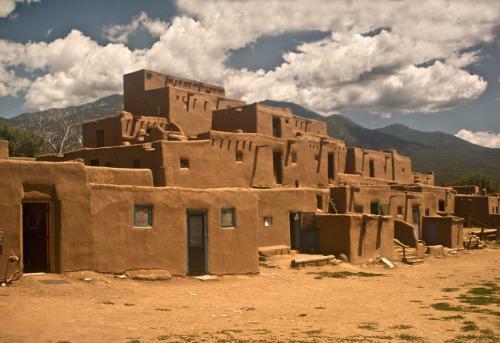 There is a certain buzz or hum often heard in the small town of New Mexico. The sound can be compared to a low-pitched voice and sound like a distant diesel engine. What makes it more mysterious is that it can be heard by a naked ear but various sound detection devices were not able to pick it up. No one still knows where the source of the sound is. 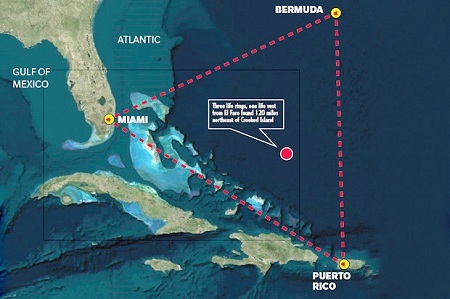 The legendary breadth of the ocean commonly called as the Bermuda Triangle can be found at the points of Miami, Bermuda, and Puerto Rico. There are numerous ships had been lost at the area and instruments of pilots often go haywire. Most explanations are related to aliens but still no one is sure what is really there behind those incidents. 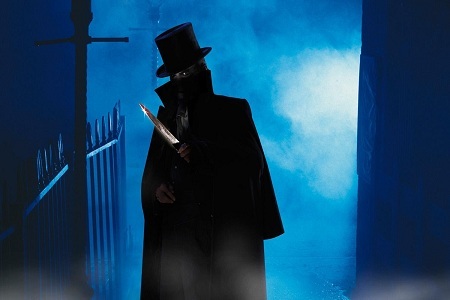 Jack the Ripper has been well-known in various shows and movies as a killer. In London East probably in the late 1800’s, real Jack the Ripper or unidentified serial killer had murdered 11 women. Most victims were prostitutes whose throats were harshly slashed. 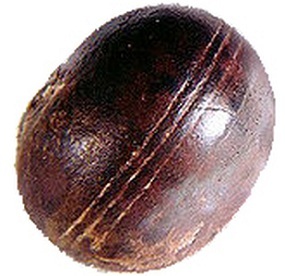 In South Africa, miners found some mysterious metal spheres in a rock that is about 2.8 billion years old. The spheres have parallel grooves around its equator and some of them are filled with spongy white substance. No one still knows where those spheres came from. 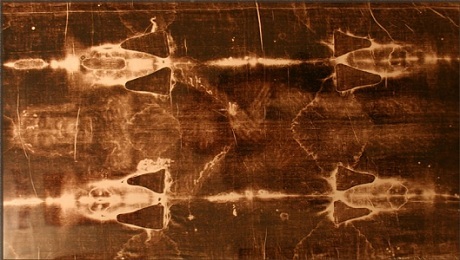 Shroud of Turin is a linen cloth that bears the image of a man and was known then as the shroud of Jesus Christ who apparently died of crucifixion. Scientist can’t still explain how the image has been imprinted; they even don’t have any idea how to replicate this. 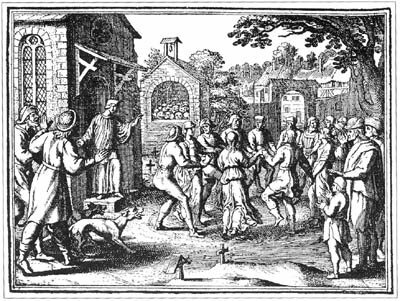 A woman began dancing in a street of Strasbourg in the July 1518. This was not for entertaining people but for obsession purposes. When the dancing spread in the area, hundreds of people joined her in dancing for months until some of them died due to over tiredness. No one has an idea why such obsession happens. 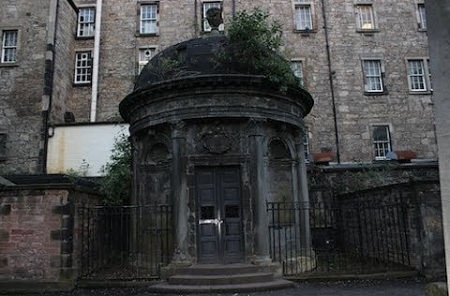 The Mackenzie Poltergeist is one of the most famous attractions in Edinburgh. The place often offers a City of the Dead Tour, where people who join can experience bruises and scratches as they enter the creepy house. People or even the tourist can’t explain who made those pains. 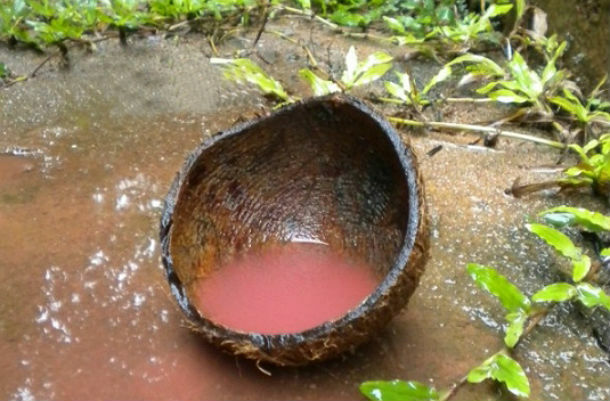 In Southern Indian Skate, Kerala, there is a heavy red rainfall occur. The cloud was seemed to be spitting out blood. Though the Indian Government claimed it was just an airborne spores but some study shows that the colored rain particles were like human blood cells. 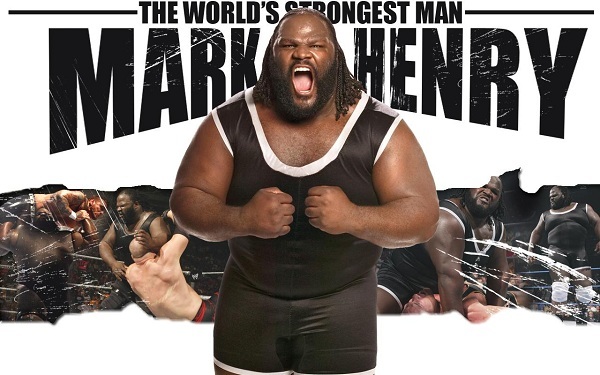 There is still no exact fact about the incident.